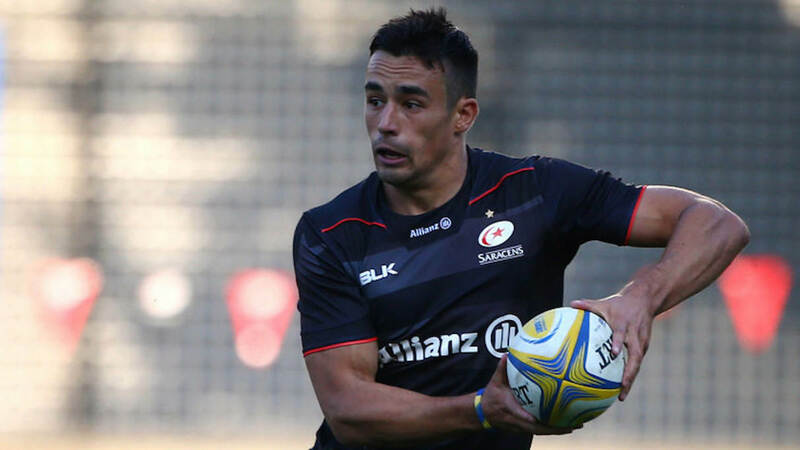 England centre Alex Lozowski has been charged with two acts of foul play in Saracens’ Champions Cup win at Glasgow. Lozowski is alleged to have entered a ruck dangerously, before later making an alleged dangerous tackle. He will attend a disciplinary hearing on Tuesday evening, with each offence carrying a minimum two-week suspension. A ban would threaten his involvement in England’s autumn internationals, which start on Saturday, 3 November against South Africa at Twickenham.